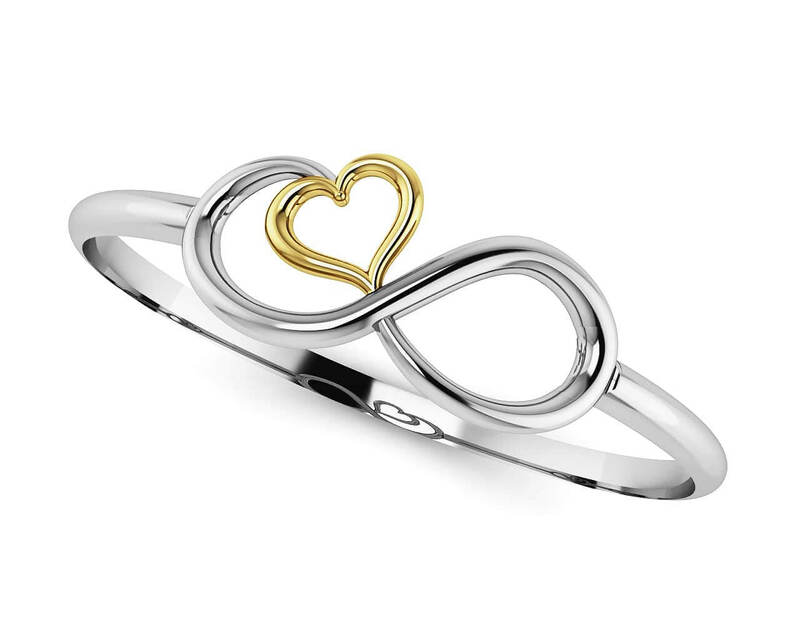 Introducing the infinite love heart bangle bracelet from Anjolee’s Unity Collection. 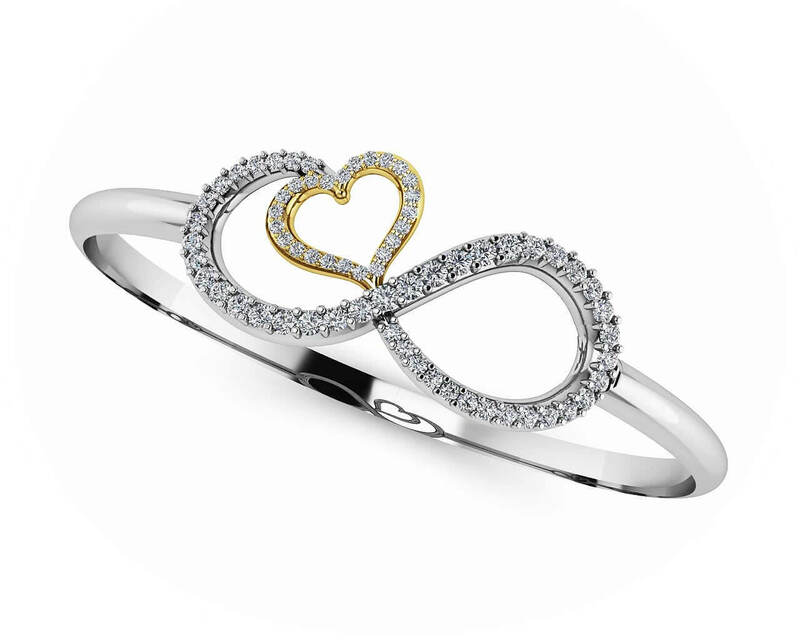 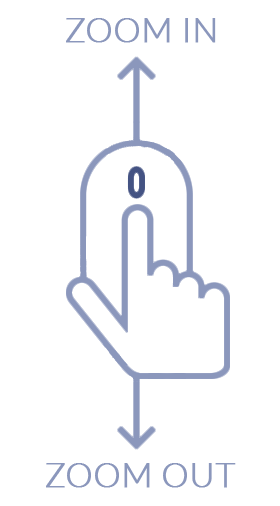 This design features a beautiful heart interlaced with the ultimate symbol of strength and unity – the infinity sign. 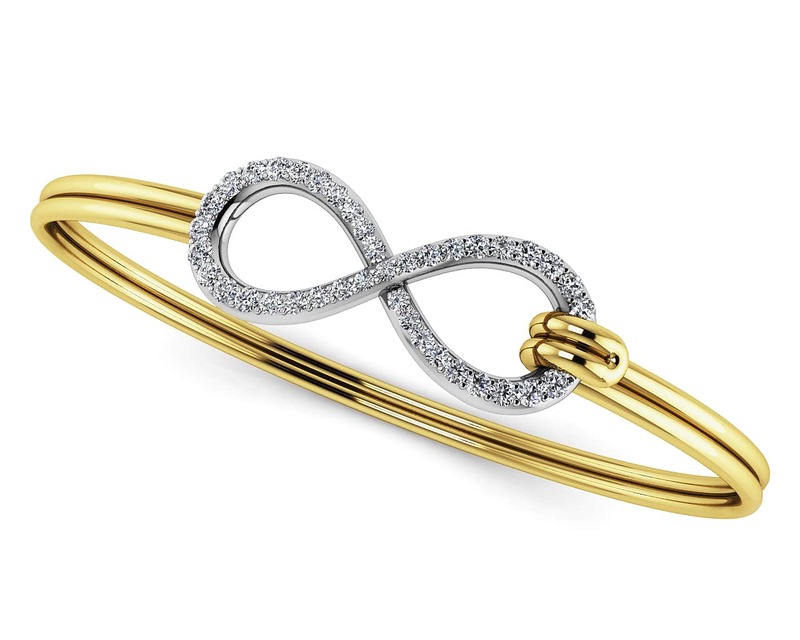 Brimming with meaningful sentiment, the design sits perfectly with a flexible gold bangle that encircles the wrist. 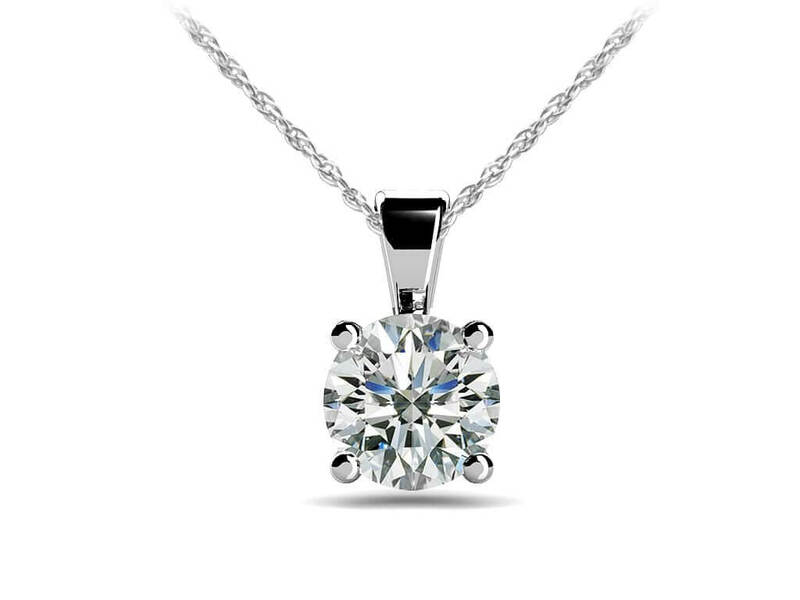 Show your love and make her smile with this special bracelet.